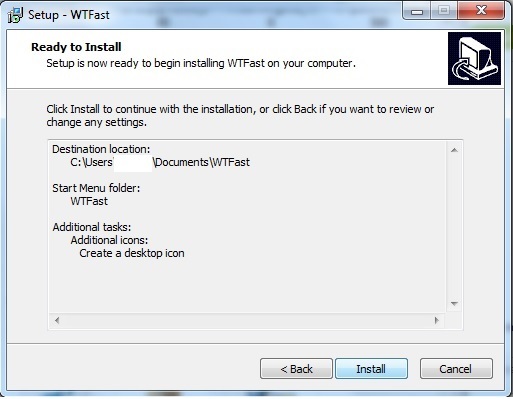 IM HERE TO HELP YOU GUYS ON HOW TO DOWNLOAD WTFAST. BUT BEFORE WE START LETS HAVE A LITTLE LECTURE. 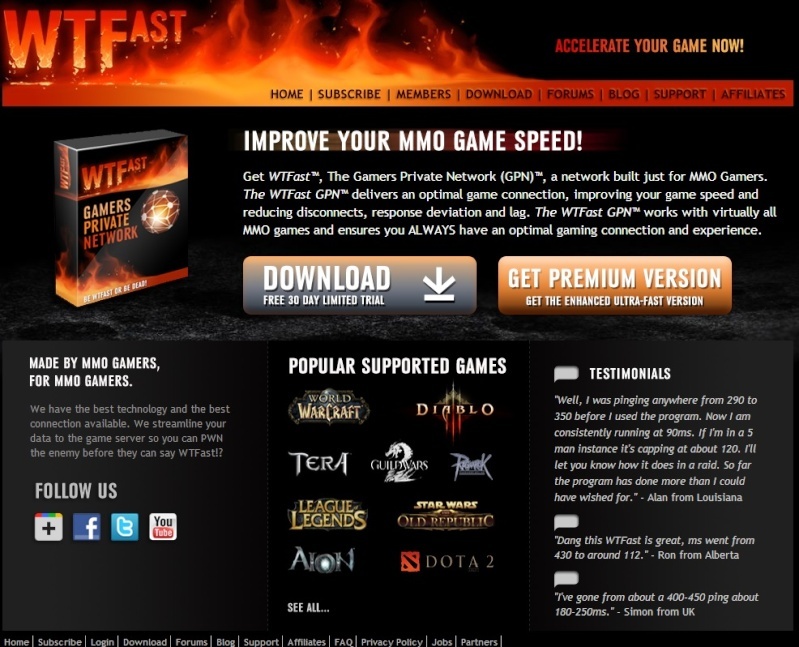 The Gamers Private Network (GPN)™, a network built just for MMO Gamers. The WTFast GPN™ delivers an optimal game connection, improving your game speed and reducing disconnects, response deviation and lag. 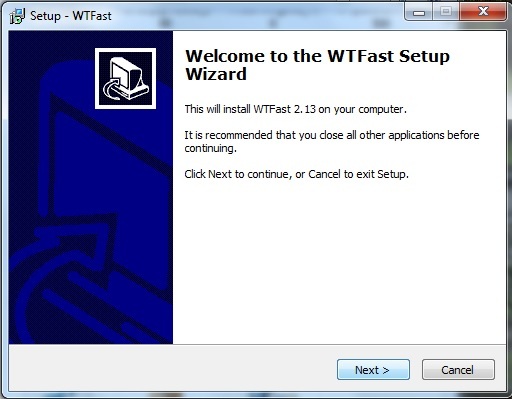 The WTFast GPN™ works with virtually all MMO games and ensures you ALWAYS have an optimal gaming connection and experience. 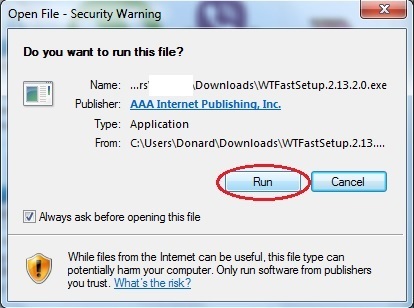 2ND, AFTER YOU DOWNLOAD FIND THIS FILE. IM WORKING ON HOW TO USE WTFAST.